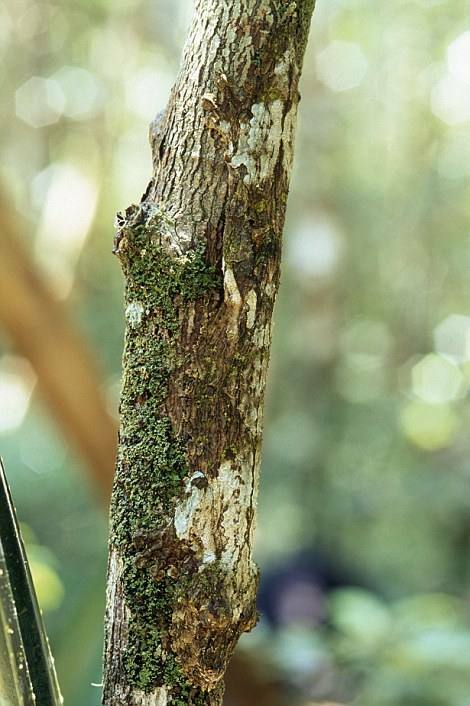 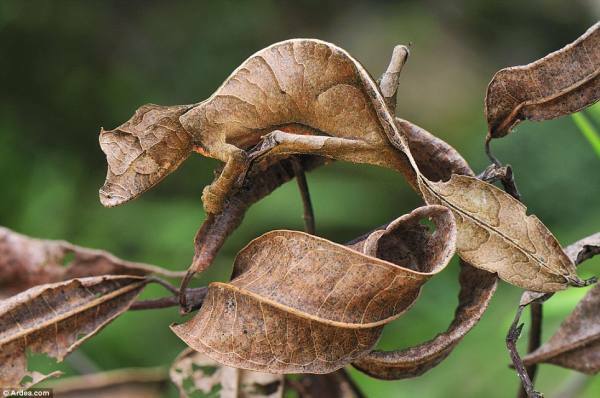 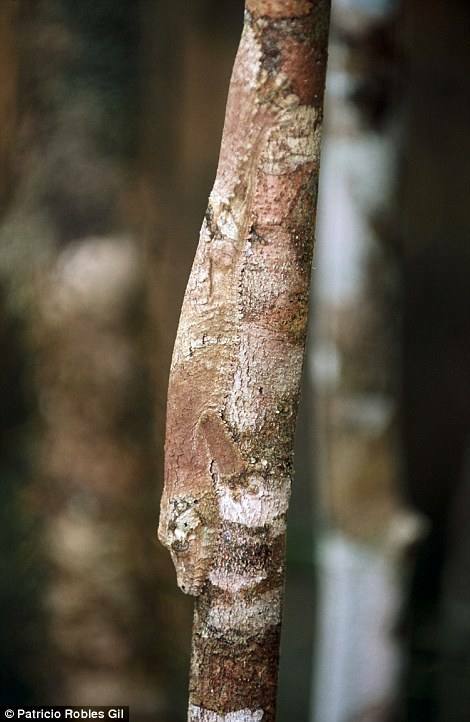 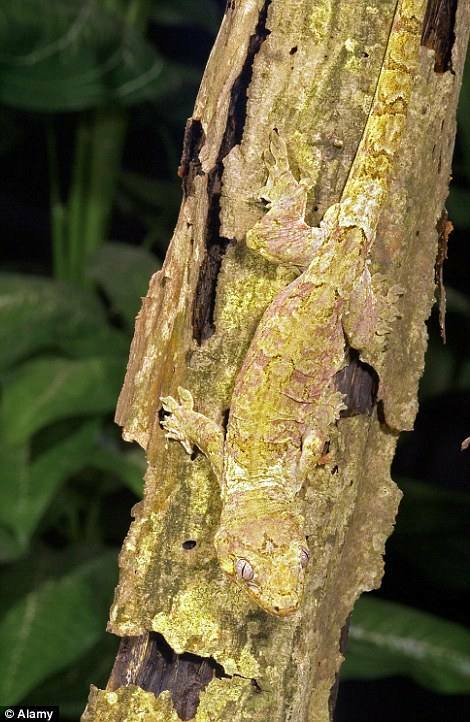 For this remarkable image shows not just brown leaves, but a carefully camouflaged leaf-tailed gecko blending in to its environment. 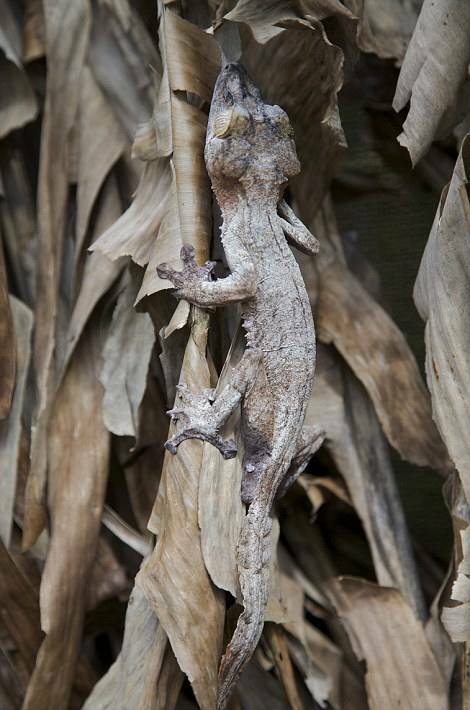 Here, it has taken on - with astounding accuracy - the shape and shading of the foliage in its native Madagascar after evolving to look like the natural surroundings in which it exists, right down to having notches on its tail that resemble a decaying leaf. 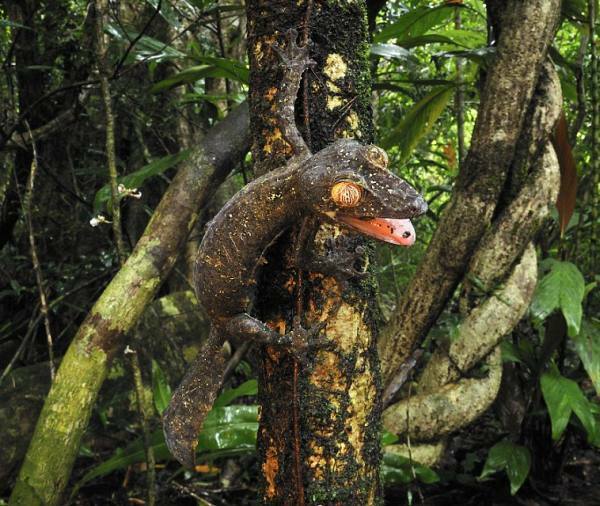 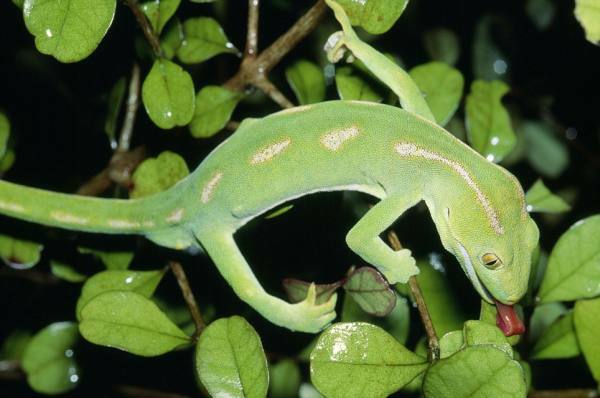 Unlike chameleons, which change colour to communicate and convey emotions, some geckos alter their appearance to make them hard to spot - partly as a means of defence, but also to allow them to catch prey. 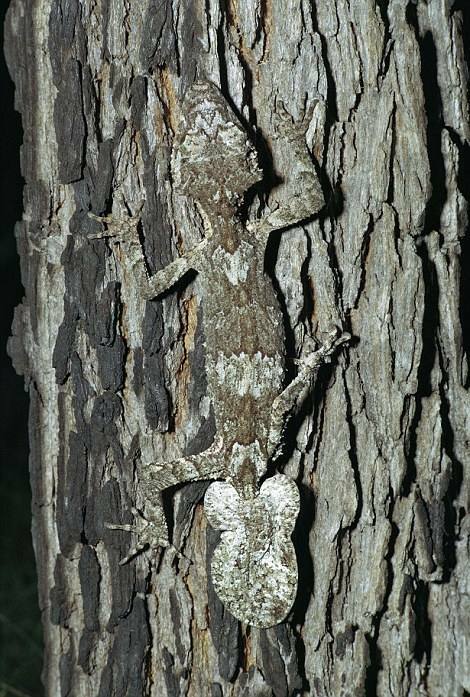 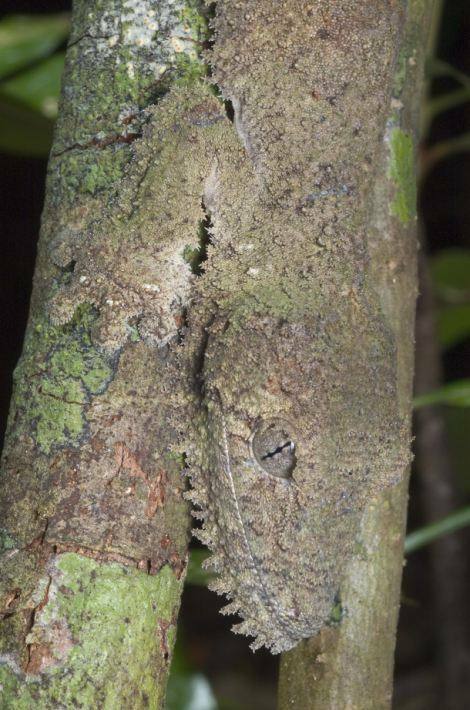 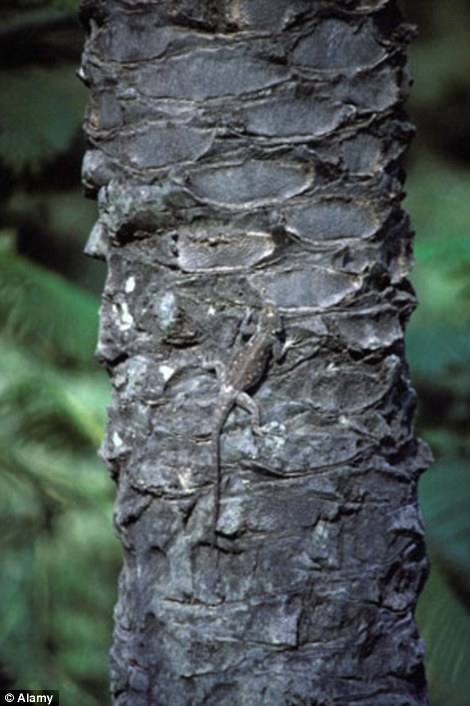 Chameleons want to be conspicuous; geckos want to hide. 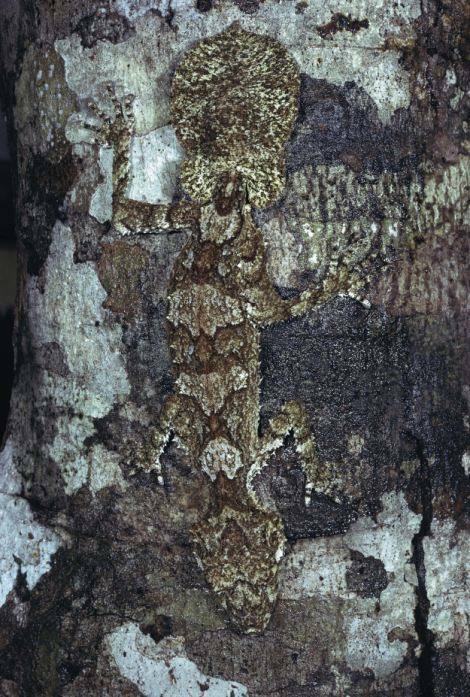 The slow change in the body colour occurs when cells bearing differently coloured pigments beneath the lizard's transparent skin either expand or shrink.